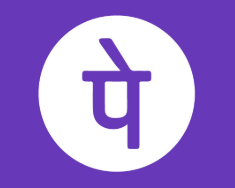 PhonePe Offer: Get 40% Instant Discount on OYO Hotel Booking, Phonepe has come up with a new offer. Now PhonePe is offering flat 40% instant discount when you make hotel booking on OYO. 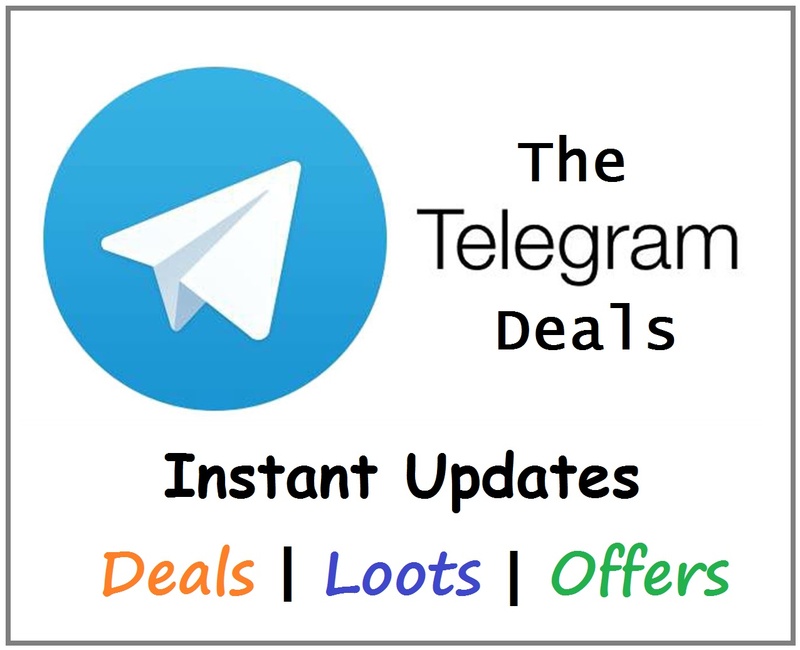 This offer is valid from 15th February 2019 (00:00:00 Hours) to 31st March 2019 (23:59:59 Hours). So follow below steps and avail this offer. How to Get 40% Instant Discount on OYO Hotel Booking? Flat 40% Off on OYO booking through PhonePe app No minimum amount. Now book OYO at ₹1 and Pay rest at Hotel. The Voucher is valid for check-ins made on 15th February till 31st March, 2019 only.